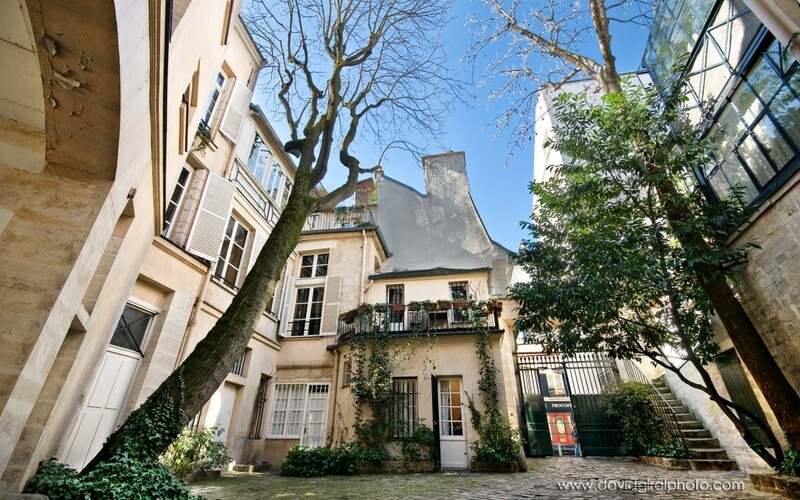 This week article features the first of several “secret” places in Paris I want all of you to discover. Photos were taken in 2007 and 2010 with a Nikon D200 or a Nikon D300 and a Sigma 10-20mm F/4.5-5.6. 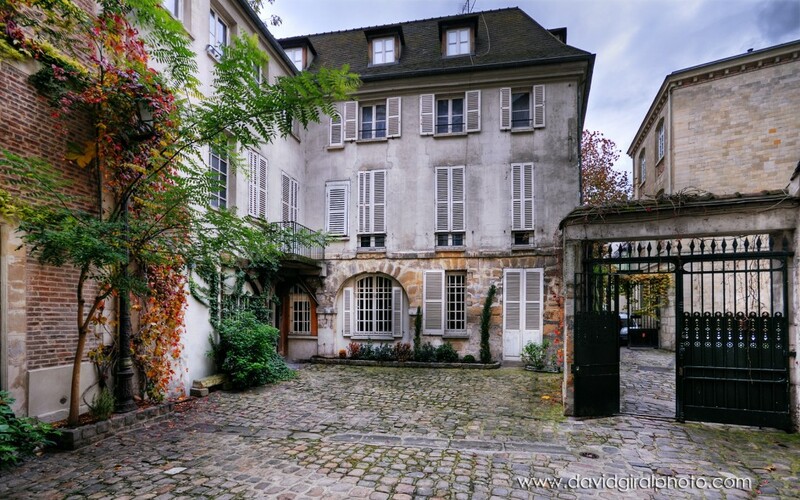 Some photos are HDR or DRI, but not all of them, find out which ones! 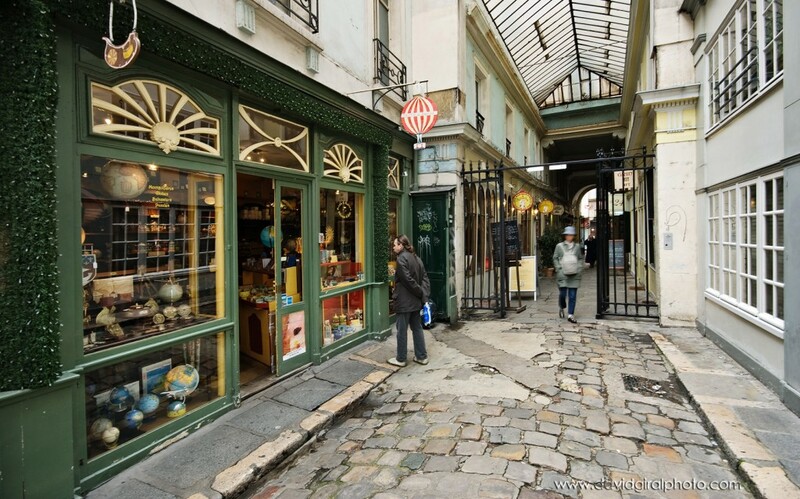 Located in the 6th district of Paris, close to Odeon Metro station in the Saint-Germain-Des-Prés neighbourhood, the passage “cours du commerce Saint-André” (Saint-Andre’s Trade Courtyard in english) was opened in 1735. 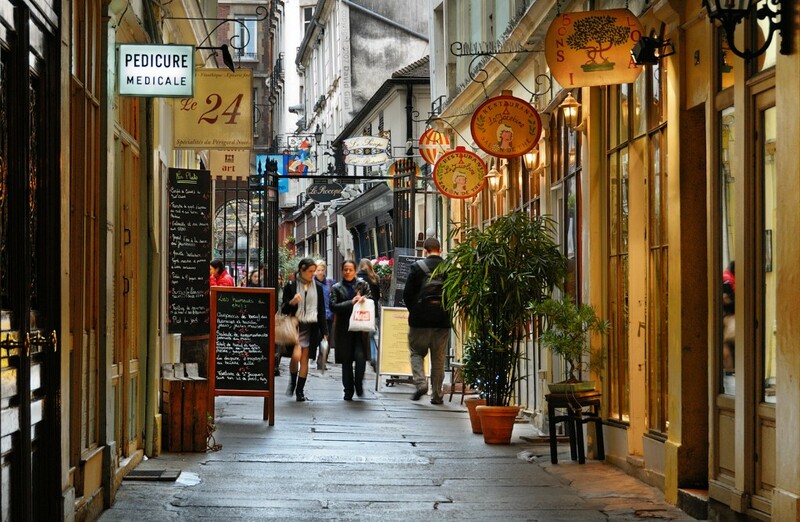 The reason behind this name is the fact that many picturesque boutiques are present alongside the passage. 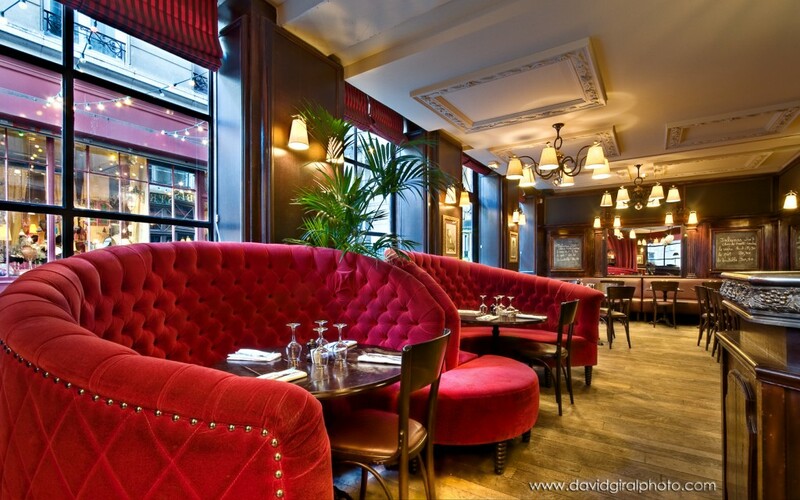 – Bistrot 1900: This place is also called Relais Odeon. 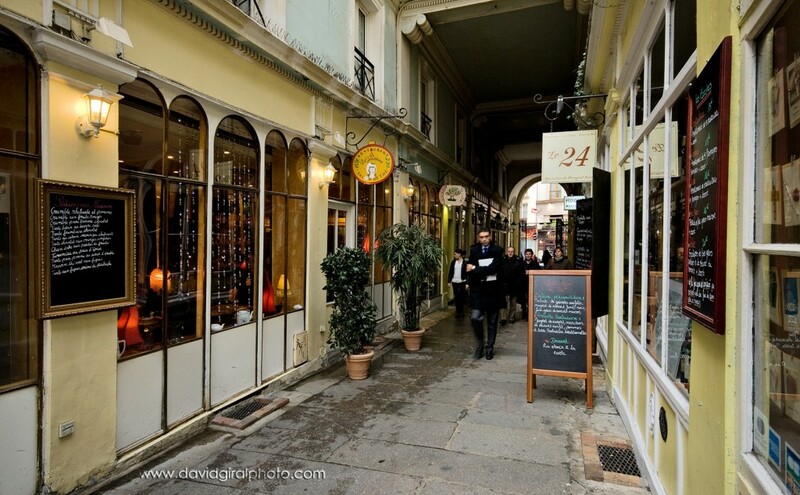 It is a great restaurant with a beautiful facade and an amazing decor and ambiance from the start of 1900s. 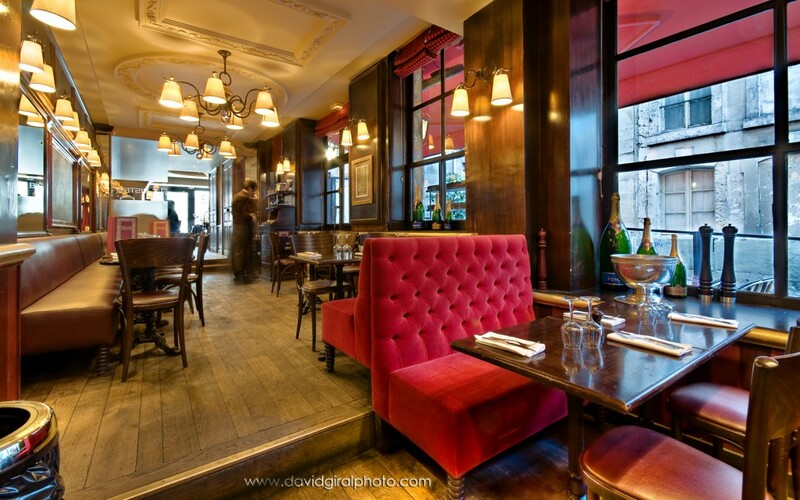 – Restaurant Procope: founded in 1686 by Francesco Procopio del Coltelli, this prestigious place is the most ancient restaurant of Paris and was one of the first places to offer coffee to his customers. 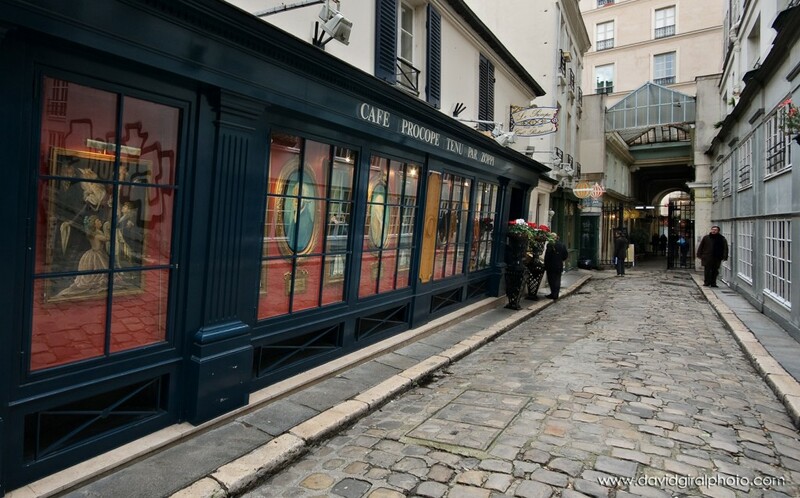 It was a very popular place among intellectuals and personalities such as Voltaire, Danton, Robespierre, Marat or Benjamin Franklin used to frequent the café. 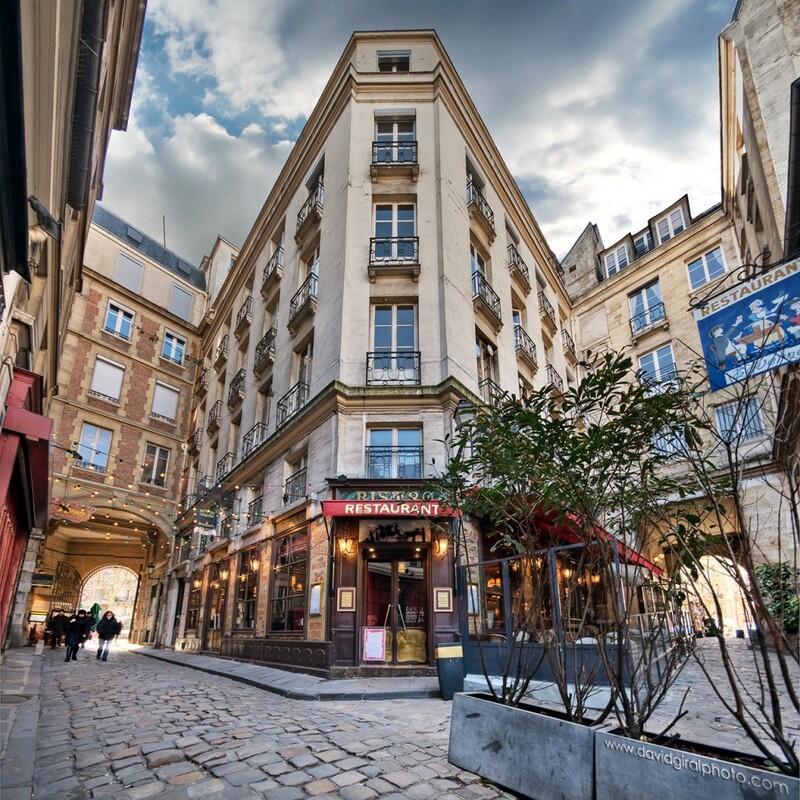 Nowadays, it’s a great place to be surprised by some of the culinary delights offered here such as the “coq au vin ivre de Juliénas” or the “Colbert” whiting in a tartare sauce in a beautiful wooden decor. 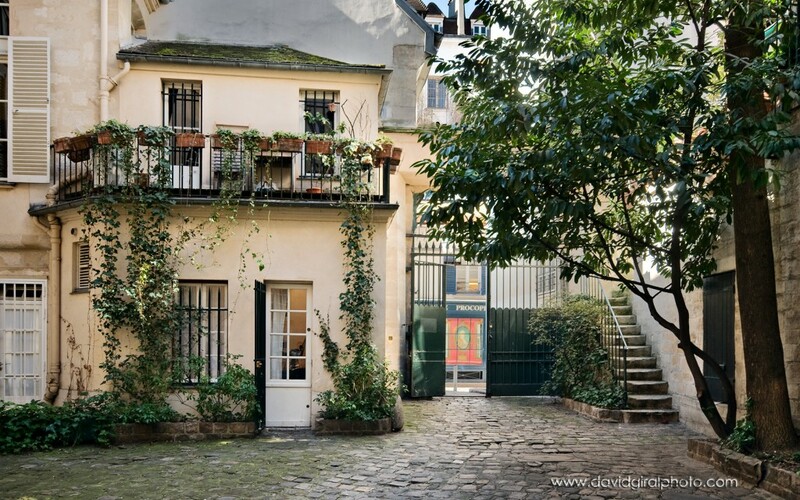 – Secret courtyards: When you visit this passage, make sure to look for any opened door, it could very well be the entrance to a private courtyard, an oasis of silence in the middle of one the busiest cities of the world. Here are a few of them. … and it’s not that secret!